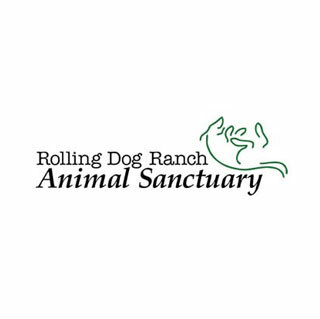 The Rolling Dog Ranch Animal Sanctuary is a 120-acre safe haven for horses, dogs and cats with disabilities. Located in the Northeast, a majority of the animals at Rolling Dog have been rescued off euthanasia lists around the country. Recipient of the ASPCA 2009 Humane Award and the IFAW 2007 Animal Action Award, the sanctuary is dependent entirely on private charitable contributions. FGI donated $1,500 to the Rolling Dog Ranch Animal Sanctuary to help rescue disabled animals.